Elderly and can no longer manage at home by themselves. With limited mobility who need assistance with activities of daily living such as, bathing feeding, dressing, ambulation, and transfers. People suffering from chronic conditions such as stroke, dementia, Alzheimer, Multiple Sclerosis (MS), diabetes and kidney disease who need frequent monitoring. Patients with terminal illnesses such as AIDS and cancer, who need personal care, pain management, and emotional support. Home Health Aides and companions render home health and personal care services that help our clients live safely and securely or recover from illness, injury or surgery in the comfort of their homes. In–home care services are customized to meet individual needs while allowing people to maintain their personal freedom and dignity in the comfort of their home. Family members and friends are able to support and participate in delivering care to their loved ones in the privacy and comfort of their homes. 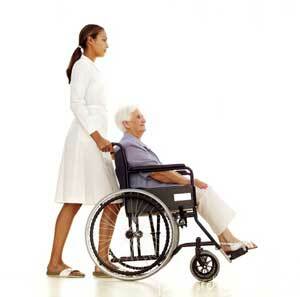 Home care services are more cost efficient compared to hospital and nursing home care costs.